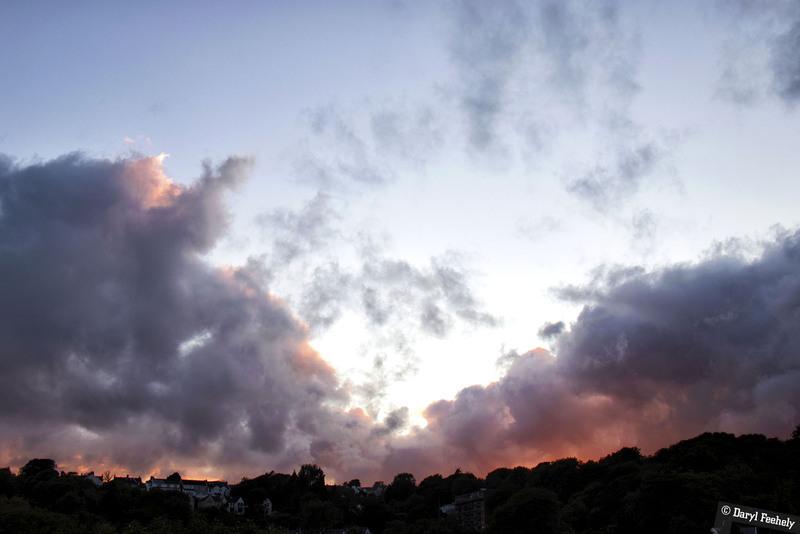 Fiery Sunset Clouds, this photo is available to licence on EyeEm. Piano Activities, code screenshots, datavis caveats, genetically optimised floorplans, ancient photos in colour, Mothers of Invention, Hey.Well. and the 25% rule. This week NAWR had the pleasure of realising Philip Corner's Piano Activites piece with Volcano Theatre in Swansea. Volcano had an old piano that had succumbed to wood worm and was due to be thrown away. Instead, the colloboration between Volcano and NAWR resulted in the piano giving its final public performance on Swansea High Street! Check out the rest of the photos of the piano's destruction here. Also, below is a time lapse video of the piece created by Volcano. Image: Marina Amaral, A colourised photograph of Abraham Lincoln from 1860. Brazilian artists Marina Amaral colourises ancient and historical photos to make them look as realistic as possible. The long list of photos converted include many historical figures like Rasputin and Teddy Roosevelt as well as photographs from major historical moments such as Franz Ferdinand's wedding 30 minutes before he was shot in 1914. Check out the amazing photos here. Former President of Ireland Mary Robinson and irish comedian Maeve Higgins have launched a podcast called Mothers of Invention. The podcast aims to highlight much of the amazing work done by women around the world in tackling climate change issues large and small. The first episode has some fantastic insights about how the legal systems of countries are being used by ordinary citizens to push for climate change progress at government levels. Also, the craic between Mary and Maeve makes for a great listen! Coglode have published a new behavourial insight page called the 25% rule. According to the research, in a system where consensus is incentivised, a consensus of a 25% minority is all that is needed to change the consensus of the whole group. One quarter of the people in a group can change how the whole group thinks or acts. Meltybrains? have been releasing some fantastic new tracks recently, check out the latest one Hey.Well. here. It's a cracking summer lilt.